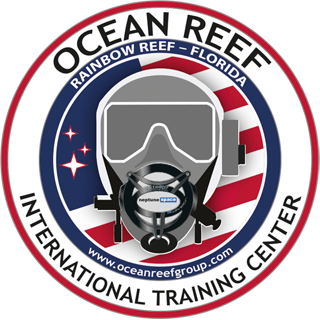 What is an OCEAN REEF ITC (International Training Center)? 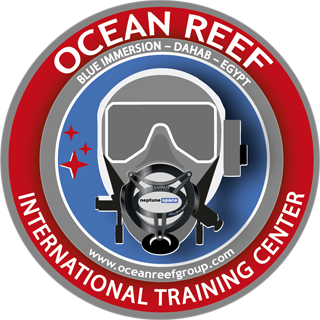 An OCEAN REEF International Training Center (ITC) is an alternative representation for our in-house company training. Traveling to Italy or San Diego to get trained from the factory is not always a possible option. 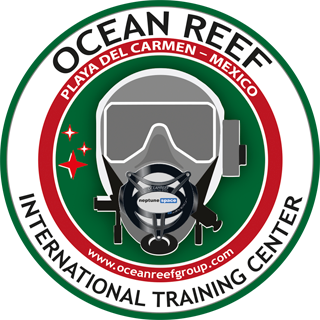 In collaboration with some professional diving centers all over the world, OCEAN REEF established the OCEAN REEF International Training Centers (ITCs). 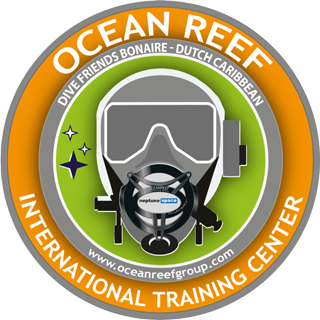 At the OCEAN REEF ITC’s, recreational and professional divers can find well-trained instructors offering training opportunities to become a certified expert in using or teaching OCEAN REEF products (IDM & Communication systems). Demo/discovery experiences are also available if you are curious to explore this new way of dive. 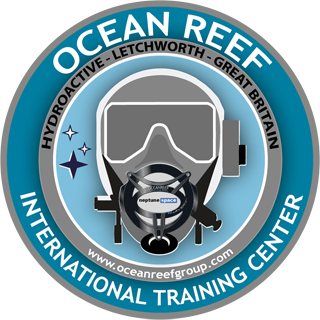 All OCEAN REEF ITC’s have one or more OCEAN REEF Training Development Coordinator (TDC) on staff. 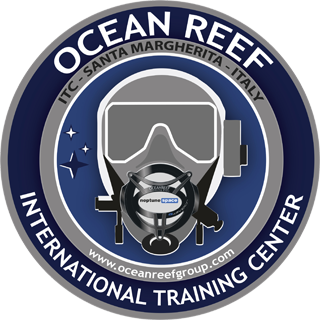 The TDC is trained by the engineers and trainers of the OCEAN REEF Company in Italy or United States. The ITC is fully equipped with OCEAN REEF IDM & U/W Communication equipment. By visiting an Ocean Reef ITC you will not only find a place where the OCEAN REEF training is offered, you will also find a highly qualified dive location where the state of the art equipment of OCEAN REEF is available to offer a new way of teaching SCUBA today, using underwater communication as an essential tool in education.